It is a challenge for care providers to keep staff up-to-date and communicate residents’ personal routines and holistic care needs. Personalised routines are particularly important when caring for people living with dementia as they help to maintain functions and reduce anxiety. Alzheimer’s Society’s ‘This is Me’ tool and other one-page profiles are widely used to give details about someone’s background, personality, routines and preferences. These support care professionals to provide better person-centred care. Innovators in social care are focused on how to better support people caring for dementia residents. I heard recently of a care worker who excitedly told her manager how the new ‘Who I Am’ feature in our electronic care planning system, Mobile Care Monitoring, helps to support their residents. When a resident was anxious or upset, the carer saw on ‘Who I Am’ that reading a prayer would soothe them. ‘Who I Am’ automatically collates information from the residents’ care plan onto a handheld app. It ensures that all staff understand residents’ personal history, preferences, interests and aspirations so they have as much choice and control as possible. 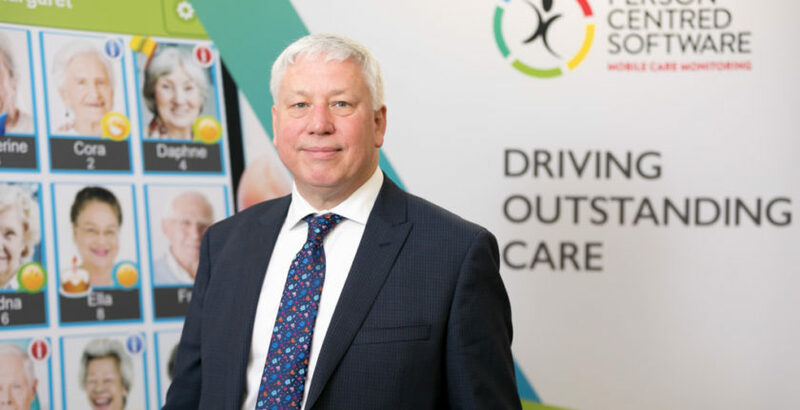 These are in line with CQC’s KLOEs, so ‘Who I Am’ helps care homes comply with the regulator but also supports staff so residents living with dementia in care homes have a better quality of life.